I attended Rev. 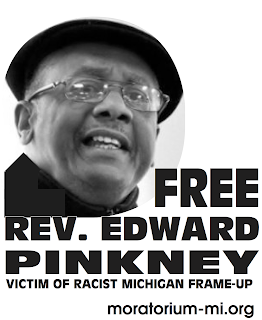 Pinkney's hearing last Tuesday. For you to lead with the testimony of Brenda Fox, the prosecution's star witness, without mentioning its numerous contradictions, was disappointing. Fox wrongly identified the date of the recall election and of the alleged violations of the law. She claimed that she took two groups of five absentee voters into the city clerk's office, where she stood over their shoulders and instructed that they mark "yes" for the recall; she said the clerks did nothing. Yet, the previous witness, Deputy Clerk Kimberly Thompson, testified that no absentee voters were present in groups that day. After Fox said that she could not remember anyone by name, Assistant Prosecutor Vigansky fed her names for her to single out as individuals paid to vote. She contradicted herself while describing details about why Rev. Pinkney allegedly paid her and when they were next in contact. Her testimony seemed clearly contrived, and there is no way that Ms. Swida, your reporter, could have failed to notice these improprieties. Fox was only one of many witnesses lacking credibility. Many stated that they "think" or "believe" certain things, without having actually witnessed anything, and most of them seemed confused and led on by the prosecutor. One witness admitted to regular cocaine use now and at the time of the election. Another, Rosie Miles, has a son who recently faced charges after a drug raid at her house. Since she has become a witness for Rev. Pinkney's prosecution, her son's charges have been mysteriously reduced to a violation of probation. On top of all this, the prosecution's witnesses sat in the hallway with an incongruous air of festivity. This is after specific allegations have been made (and an affidavit signed) that Yarbrough has paid witnesses to concoct lies, and that the city is cutting deals on other people's charges (or their children's) and the police are applying pressure in exchange for exaggerated or false testimony. To say the least, your coverage of the story seems questionable. The sort of bias present in Wednesday's story by Ms. Swida leaves me baffled--but then, I don't know the politics of St. Joseph and Benton Harbor. 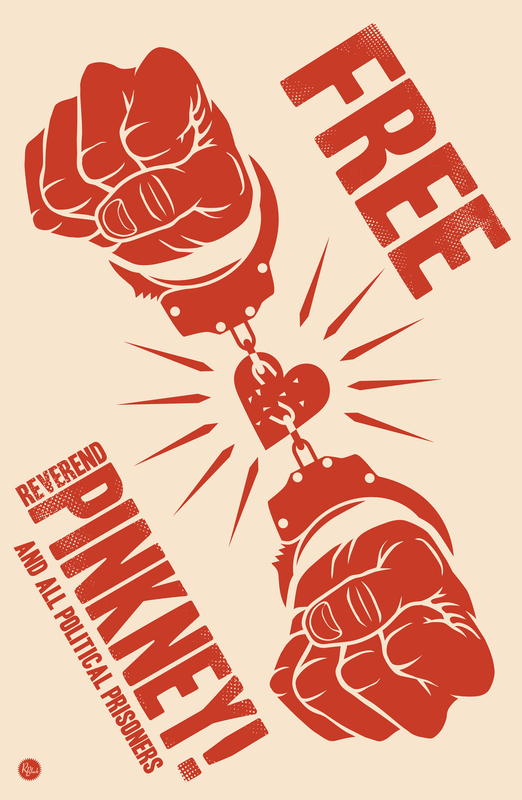 It seems that a lot of powerful people have a vested interest in locking up Rev. Pinkney. Judging from your coverage, it seems that some of them may have an ear at the Herald-Palladium office.